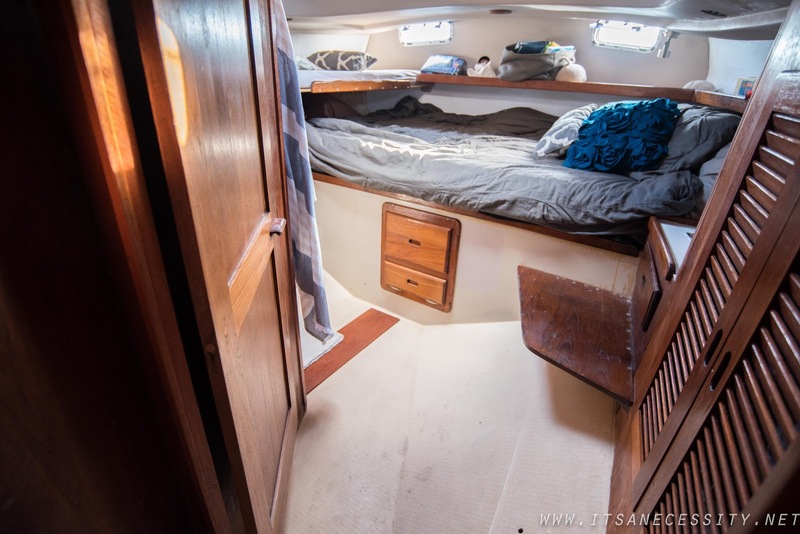 To say that I was excited about finally getting some flooring down in our boat is a HUGE understatement. 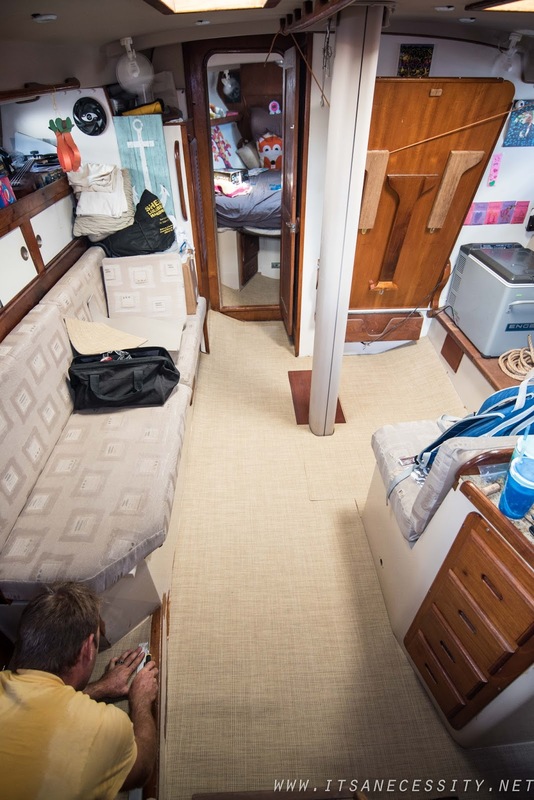 In the four years that we have spent refitting our boat we have not really touched the floors, because there were none. 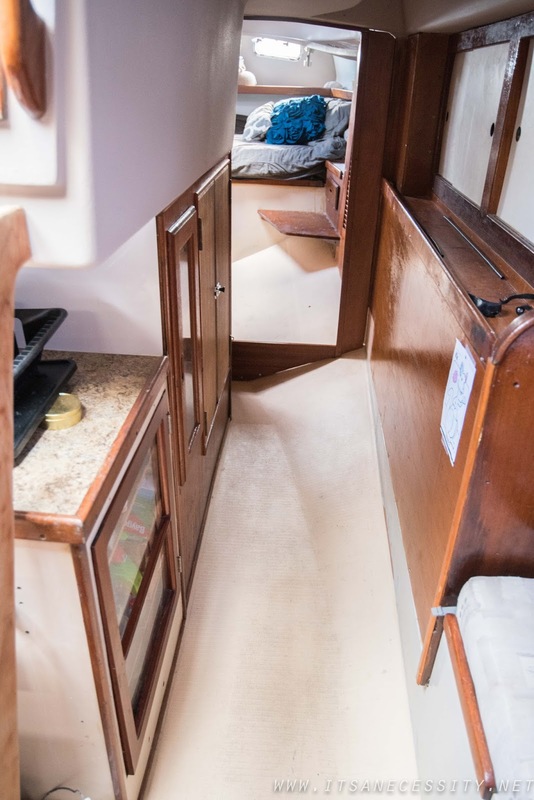 Before we bought her, the boat had been holed and beached, all of the wood flooring rotted due to water damage, and had been ripped out by the previous owner. So for four years we have been walking on bare fiberglass flooring. We had given it a quick coat of paint just to make it look “ok” until something more permanent came along. All these long years later, we still had no flooring. 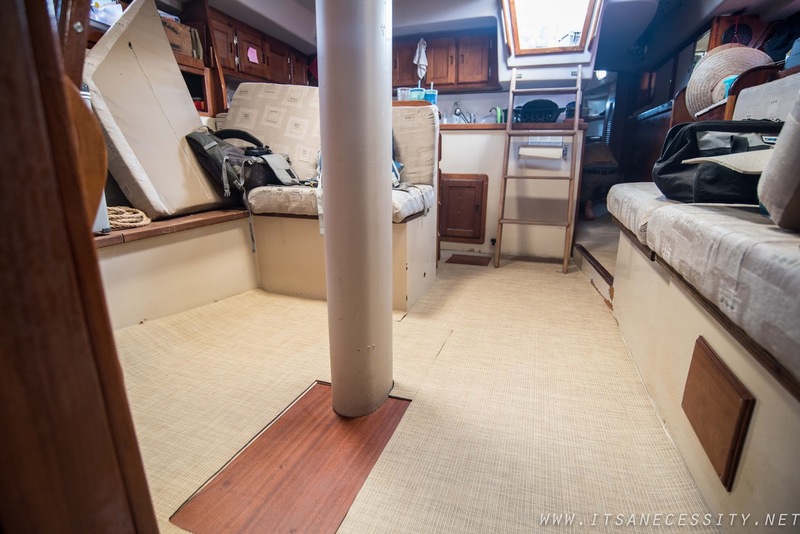 Until 10 months ago when we stepped on to s/v Salty and saw their flooring, woven vinyl, and knew this was exactly what we had been wanting. 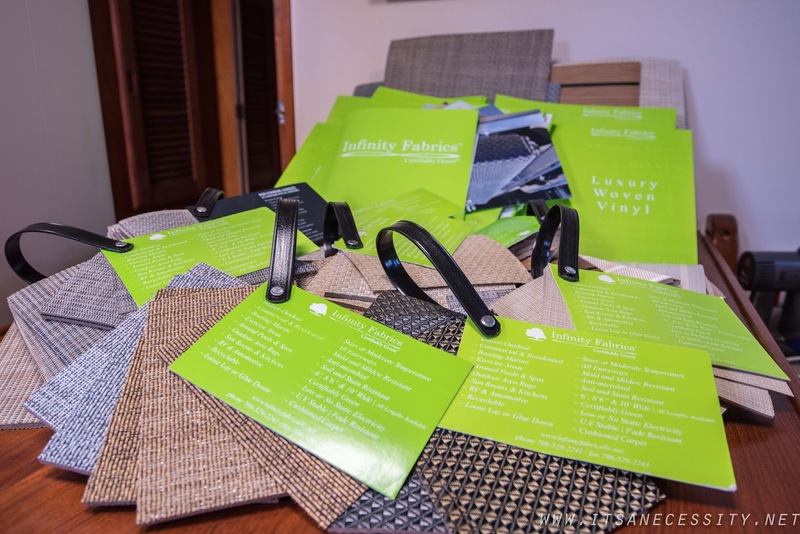 I started researching all the companies that make such flooring, and contacted Infinity Luxury Woven Vinyl because theirs is beautiful and impressive. 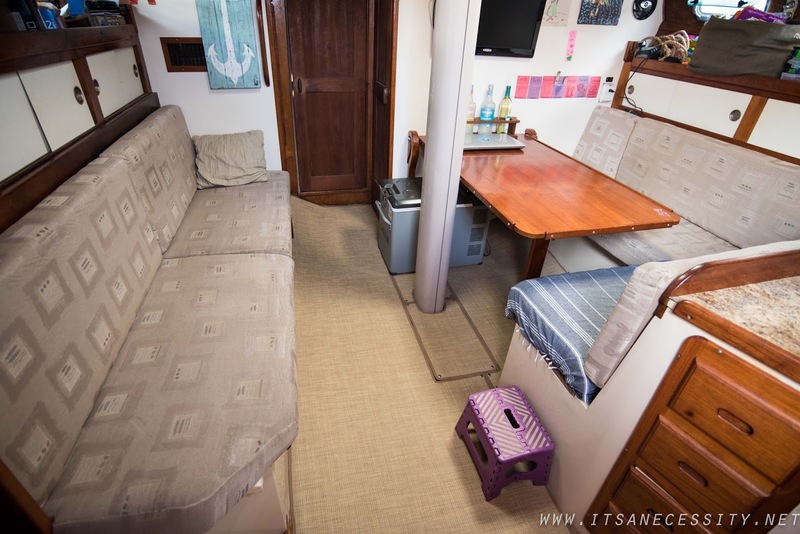 They have dabbled in flooring many types of areas (Heavy Contract, Hospitality, Healthcare, Restaurants, Fitness centres, Country Clubs, Retail Stores, Aviation, and Recreation Vehicles) but wanted to branch out more and add sailboats to their repertoire. It was a great opportunity for us to collaborate together and give Necesse the facelift (floor-lift?) she needed. First for some painful BEFORE pictures of our floor. Mold and Mildew Resistant: important in the marine field, no matter how hard you don’t want it to happen, mildew is real. 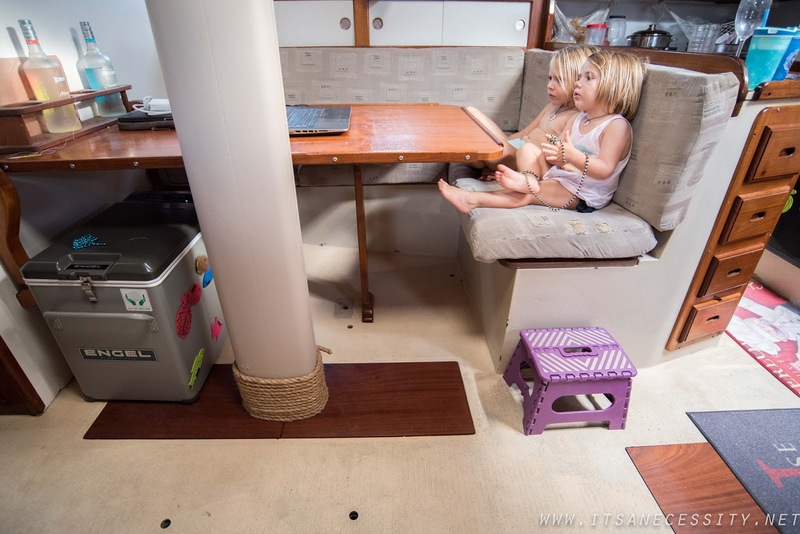 Stain Resistant: very important with kids onboard! 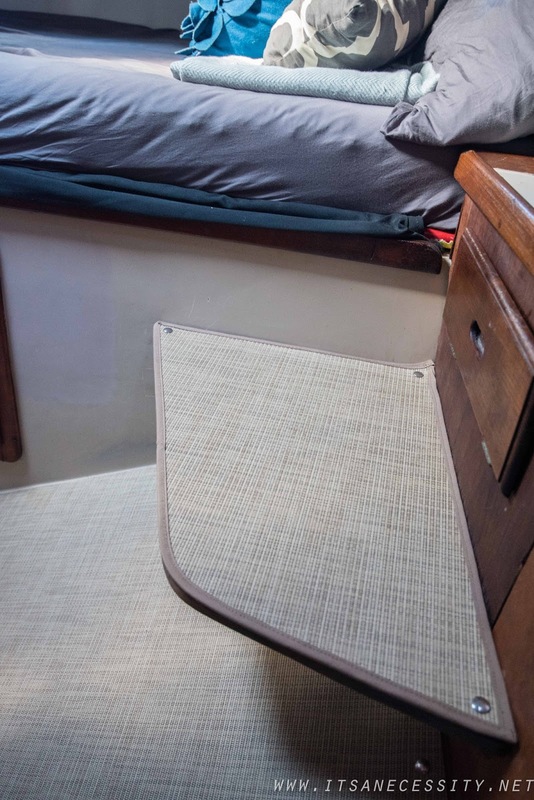 Durability: a flooring that is made for high traffic is exactly what we need since our girls run laps inside the boat. UV Stable and Fade Resistant: our boat sees a lot of sun, we needed to make sure it could handle that. 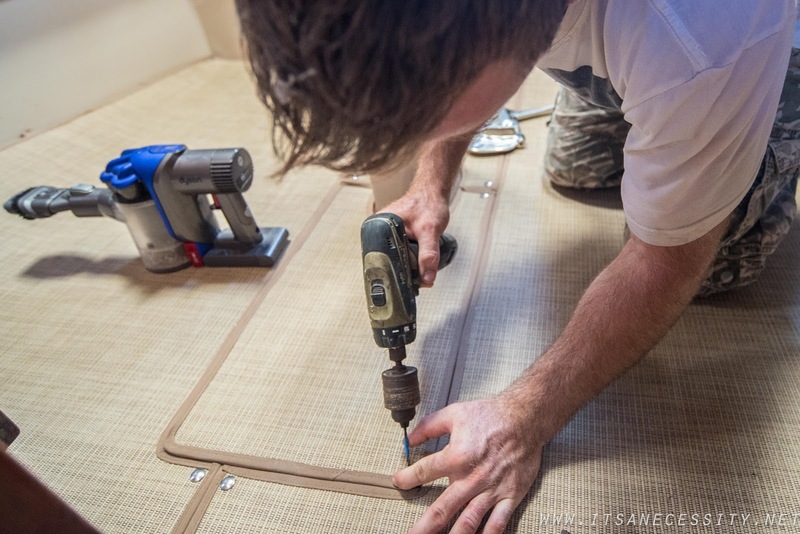 Lightweight: covering our boat’s floors and deck with this means we’re adding extra weight, so the lighter the better. 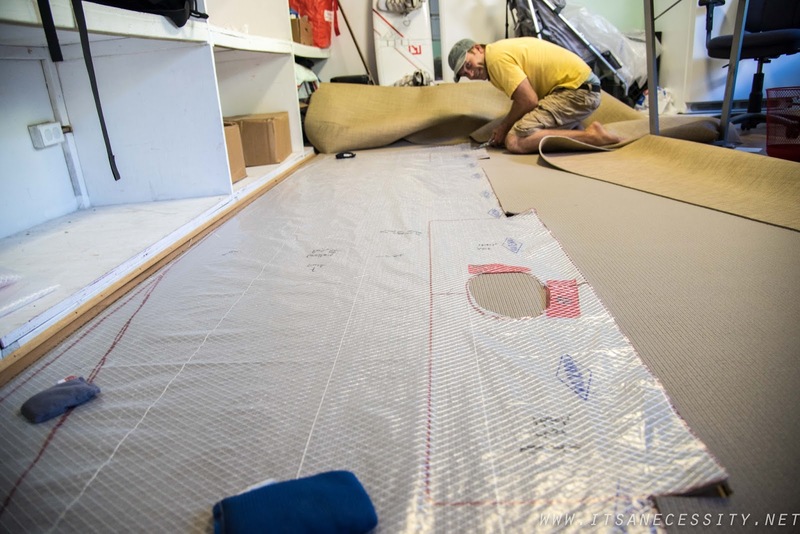 Foam Backing: not only can you choose how cushy you want your floor, but the way the backing is attached to the flooring acts as a moisture barrier as well. Reduces Noise: Ellia stomps like an elephant when she walks, so anything that can reduce that extra noise is helpful. Certified Green and Recyclable: this is a nice bonus, knowing that our flooring isn’t a nuisance to our planet. the DIY (Do It Yourself) factor: We wanted to be able to install it all on our own and not have to hire out. We couldn’t make it in to the store to see all the samples and flooring types so Infinity sent us a box with samples. And they didn’t skimp out. The box was huge and gave us so many options. 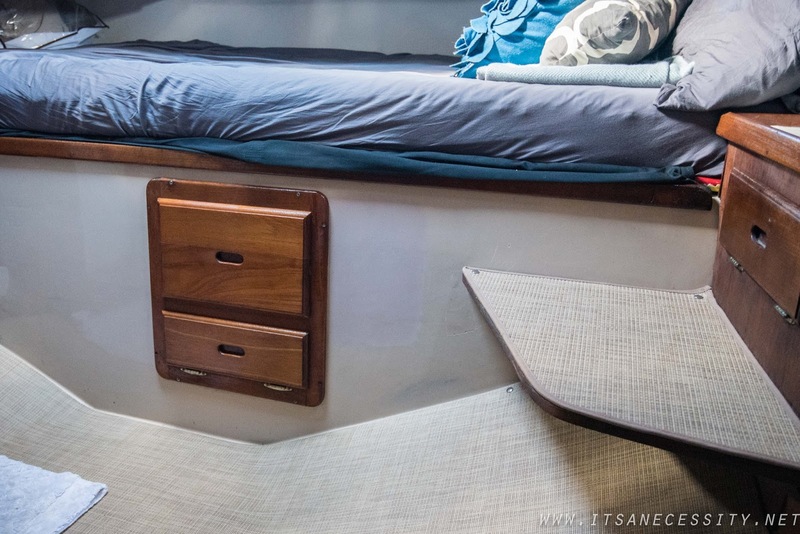 It took us a solid three days of staring at the samples up against different parts of the boat and in different lighting to figure out what would fit our boat’s style, and what would match with our existing color story. 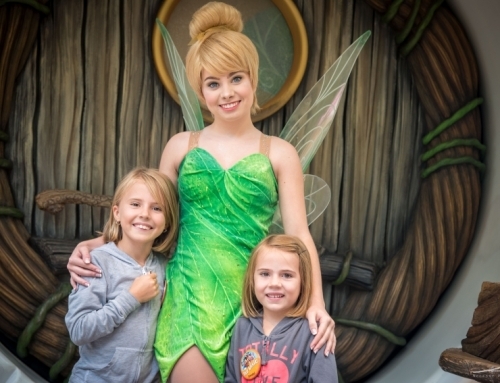 We went through a process of elimination, choosing our favorites and whittling down from there. Each giving our opinions, debating, doing lots of back and forth, until we finally agreed on one. 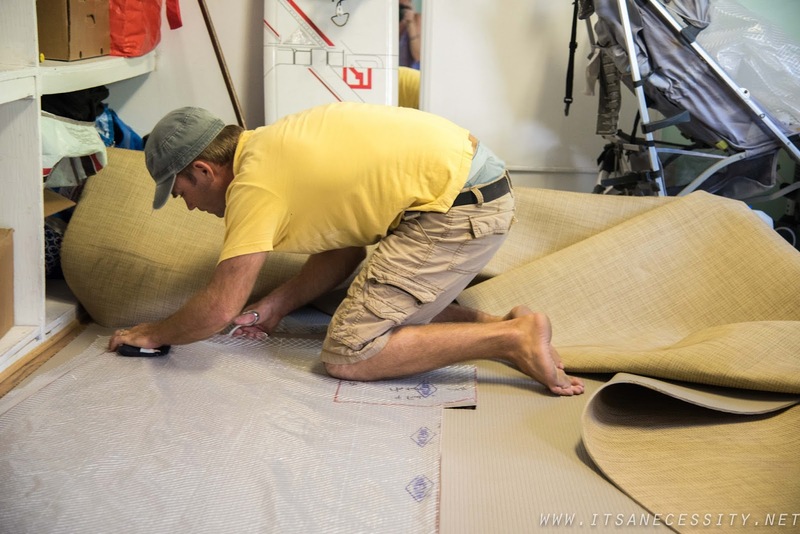 We had to do this process twice, once for the indoor flooring, and once for the decking. For inside we chose: Grass Cloth Color #4; and for outside: Wicker Weave Color #1. This is how many samples they sent us! The little kid stickers are the ones that we were leaning towards. As for the backing we went with the cushiest of the three thicknesses for our indoor flooring, and with the thinnest backing for our decking. Once our flooring was selected we had to order the binding. (This flooring is very versatile; there are several ways that it can be installed but we chose to have it buttoned down. We chose to do it this way so it would be easily removable, and so wanted binding to sew around all of the edges to give it a clean finish.) 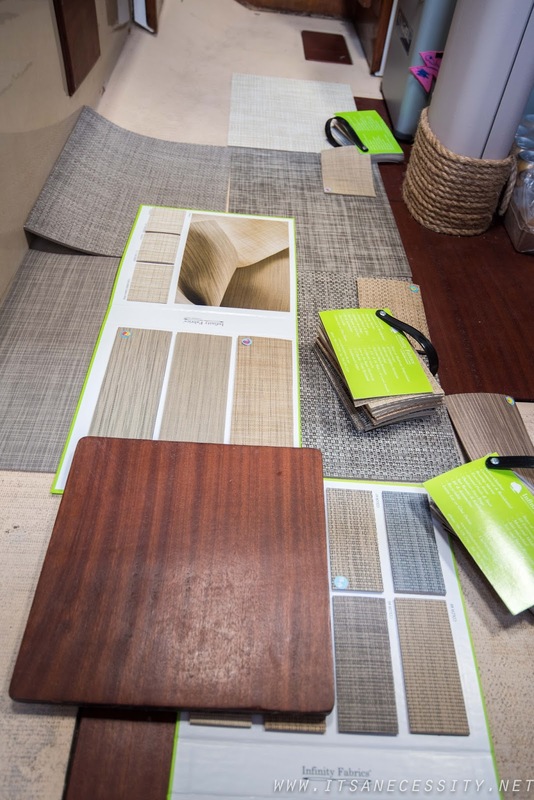 This was tricky because we didn’t have the actual binding samples in hand to be able to match with our flooring, so we did our best using the color swatches on the sailrite website. It was a real gamble and we would have to wait to see if the swatches online were close to the actual material color, and to our benefit they were. Once everything had been measured out we ended up with two sizeable rolls of flooring that needed to make it from Georgia, USA to our boat in St Thomas, USVI. Tropical shipping made it a breeze. With a couple of phone calls and a form or two they arranged to have it picked up by shipping truck, brought to Florida, and then on to a freight boat to us. In the matter of a couple of weeks we had our flooring. It only took that long because there was a holiday in the middle of it. 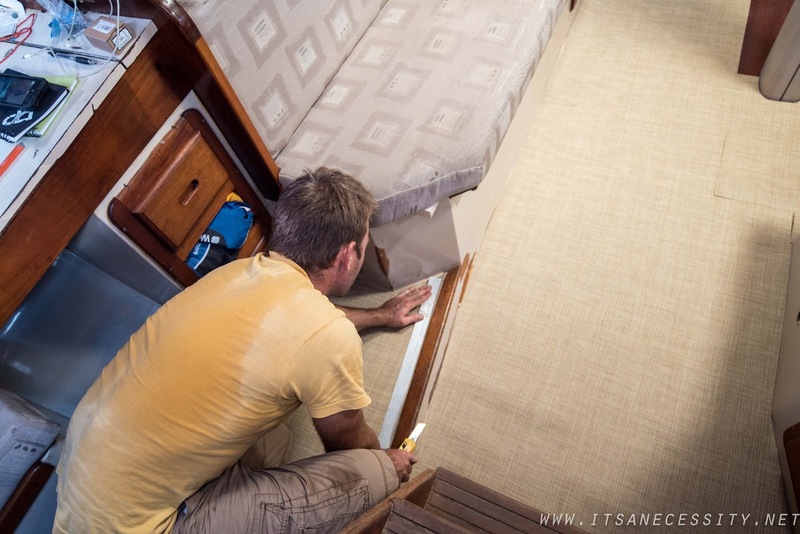 Here is the fun part, getting the flooring in the boat. Eben made templates of the entire boat using non-stretch patterning material. This step took a while, because not only do you want to make sure the fit is perfect, but also because we had to make sure we cut out the pieces of the flooring in the right order, like a puzzle. Eben found a room large enough to roll out the flooring and have a flat surface to make the cuts. He laid the templates out on top, weighed the templates down with diving weights, and made the cuts. He did this with his “work” scissors. They are just regular household scissors, but seem slightly stronger, which made cutting through the flooring with the thick backing easier. Eben brought the pieces into the boat one by one, as they were being cut. Even without having them attached to the floor, and without their binding, it still looked amazing. This flooring can be installed with glue without binding, butting up directly against the wall, if that is the look you are going for. It is also flexible enough to be used on walls, around edges, and to cover existing shapes (steps, boxes, etc). 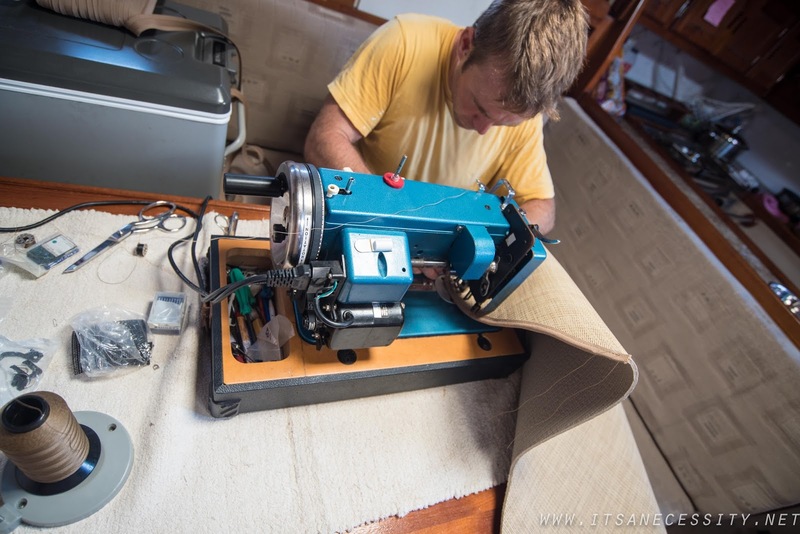 We chose binding and snaps because we wanted to be able to remove it for cleaning purposes and for access to the hatches/bilges. To keep the flooring where it belongs we chose to put a snap in every corner. This meant Eben first had to make it aesthetically pleasing to the eye, then drilled through the vinyl flooring and our fiberglass floor. 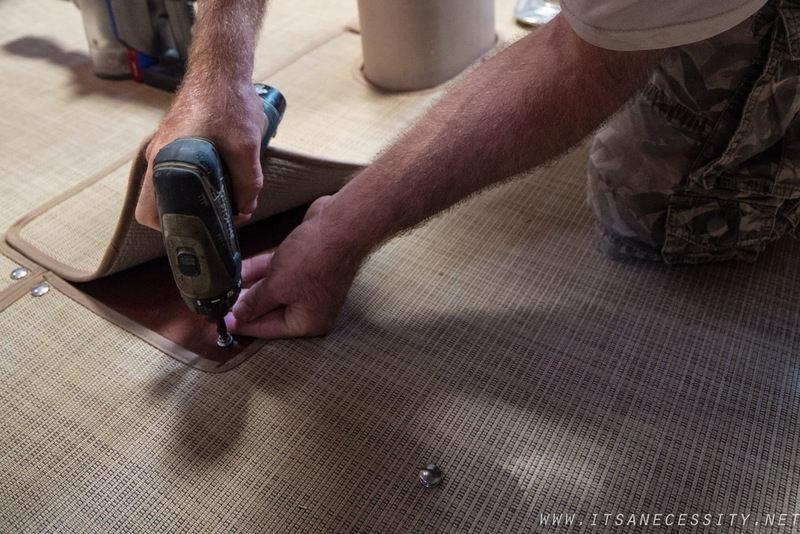 Then he drilled the bottom part of the snap into the floor and attached the clasping “female” piece to the vinyl flooring with our Pres-N-Snap tool. WE LOVE IT! 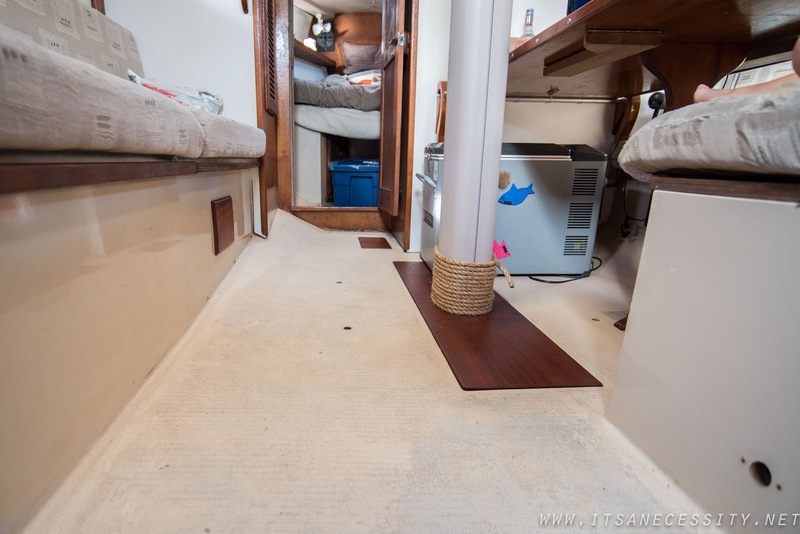 This flooring completely cleans up the look of our boat. It makes her way prettier and I can’t stop saying it. 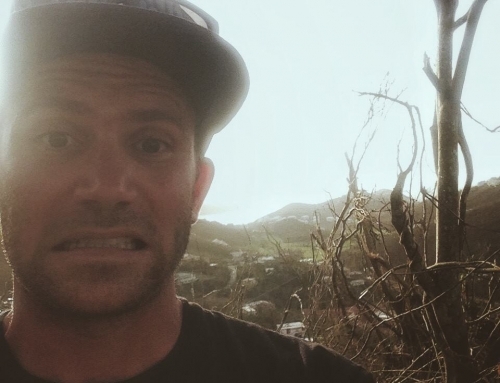 Both Eben and I will catch ourselves saying, “I love it” at least three times daily, each! And not only does it look amazing but it feels amazing too. 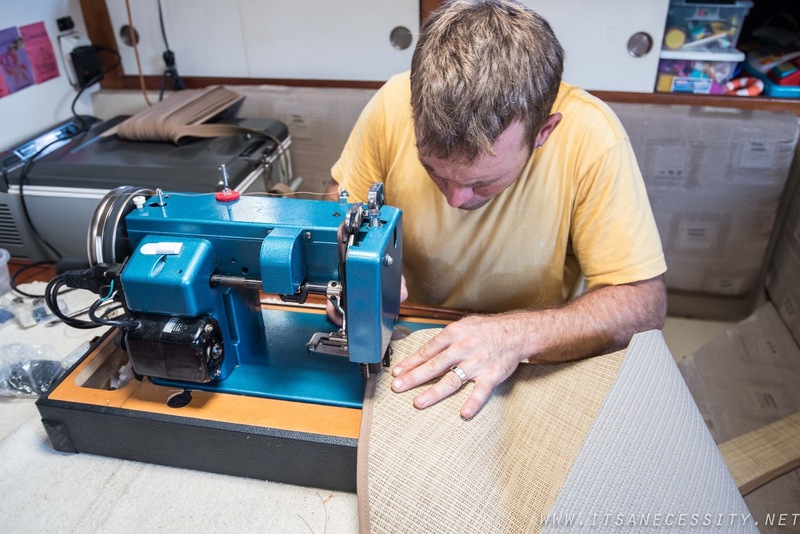 With the cushiest of cushy backings walking on our floor is no longer a pain. The girls no longer mind playing on the floor, and we often catch them rolling around down there. 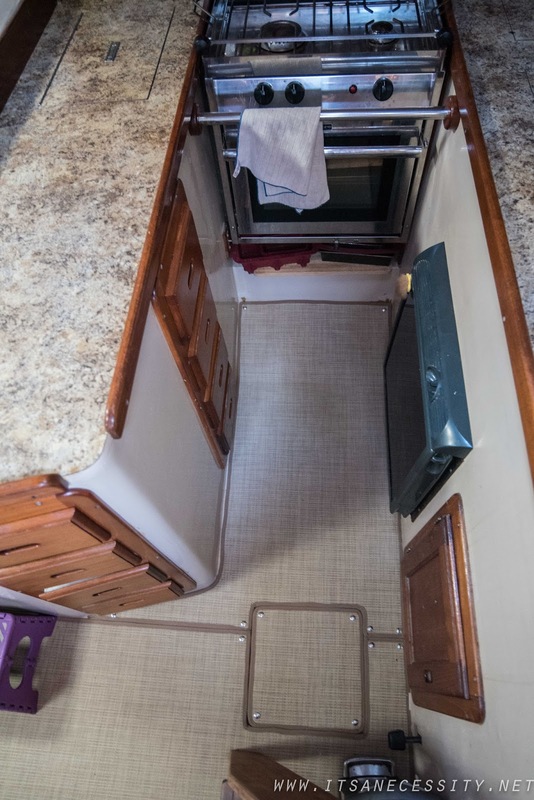 We will, and do, recommend it to all boaters, RVers, houses, etc etc etc. Use it on your floors, on your walls, on your deck. This has been all about our indoor installation. Soon we will be installing the other roll on the deck of the boat. As soon as Eben has a few spare days for our projects. It will be the same process but a whole new set of beautiful pictures. Stay tuned. What a great transformation. Love the detail of the binding and snaps. Eben did a beautiful job! Yes I like how the binding and snaps breaks it up a bit so it doesn't just look like a huge carpet or something. Gives it some character. I am constantly amazed by Eben. Great job, guys! 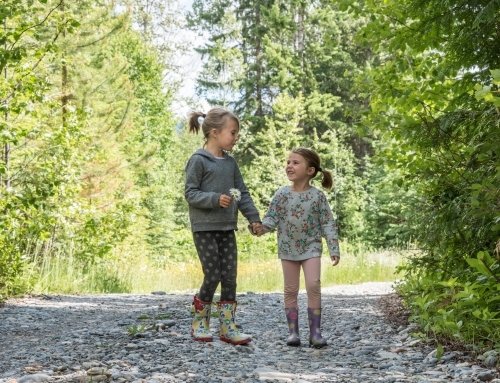 You are always a step ahead of us – which makes it nice and simple research-wise, for me 🙂 We are looking at similar products, but never even considered using it outside. Can't wait for that post! We hadn't considered doing the deck either (even though our deck needed a facelift too) until the company suggested it. Once that seed was planted we were like "why not!?" Yes you can vacuum it, we get the girls to vacuum under the table (where they eat) after every meal. We have a handheld dyson. The food, dust, dirt gets sucked right off of it. We are loving this flooring and so happy that we installed it. This upcoming week we are going to put it on our deck too! Looks really tidy and light, well done. Is that real granite on your counter top or do you have corian or similar? How do you get on with it? Hi Ruth, the countertops are Formica. We installed them 2 years ago in the Dominican Republic. The installation was extremely simple and the results have been great. 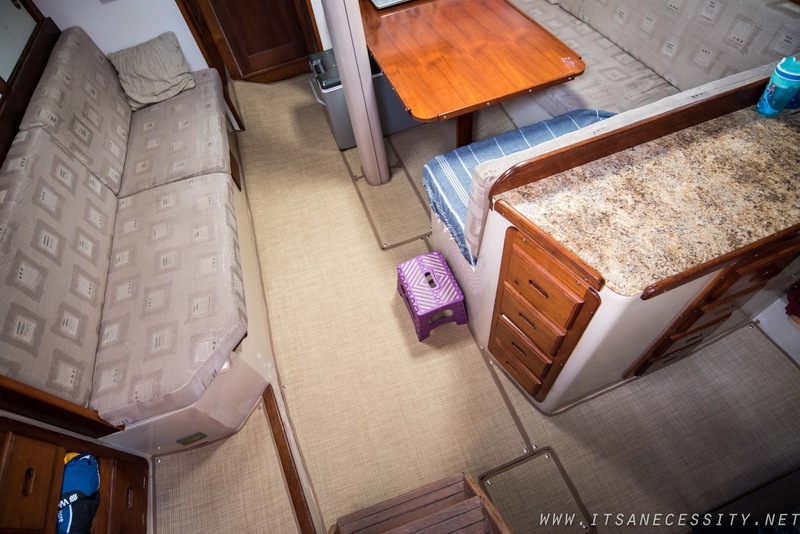 We chose that color/design because it easily hides cuts, nicks, scratches, and with all the tones of brown it fit in by "not trying to match" all the other shades of brown on the boat! Beautiful job. It really makes your boat look finished. 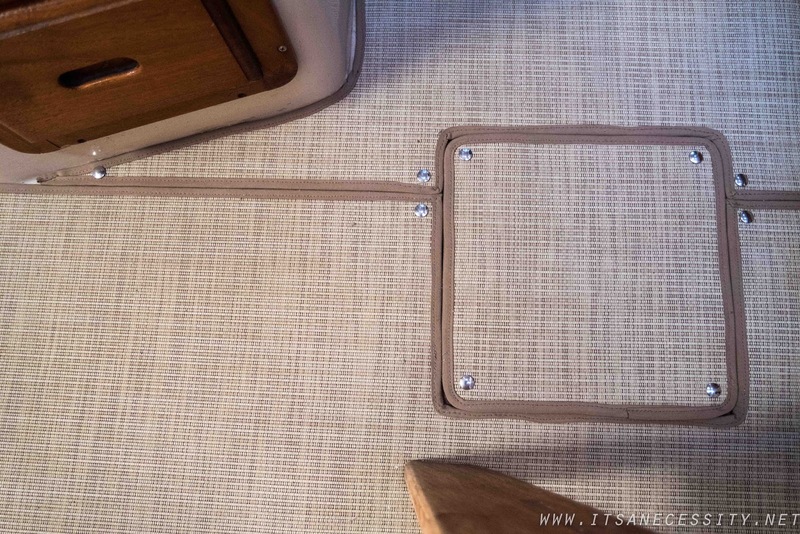 We saw this type of flooring at the Miami boat show two years ago. But, there really weren't that many types or choices at the time. I would love to put this on our bridge and cockpit. It is so clean looking. 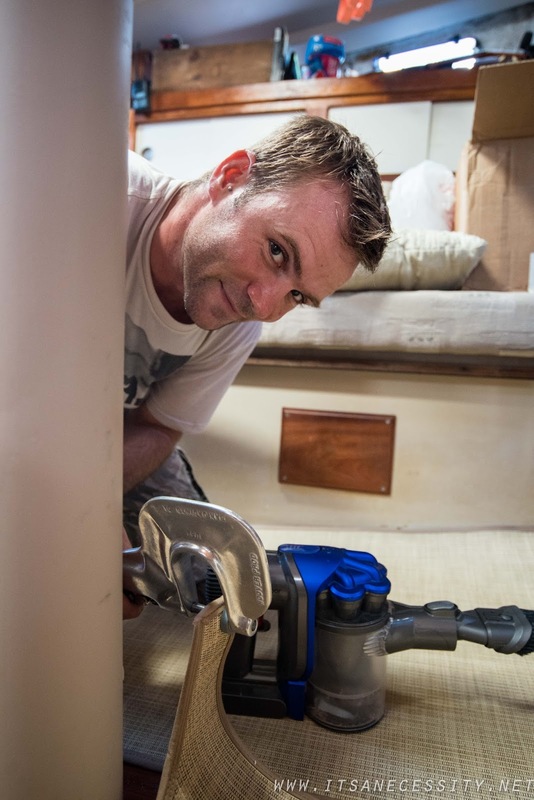 It does clean up the boat, a lot. I know there are a few companies that make this type of flooring now but we liked all the different patterns that Infinity had to offer and liked that the flooring and padding is one piece not two just glued together that could later separate and allow moisture in. Hey guys! Love the blog. 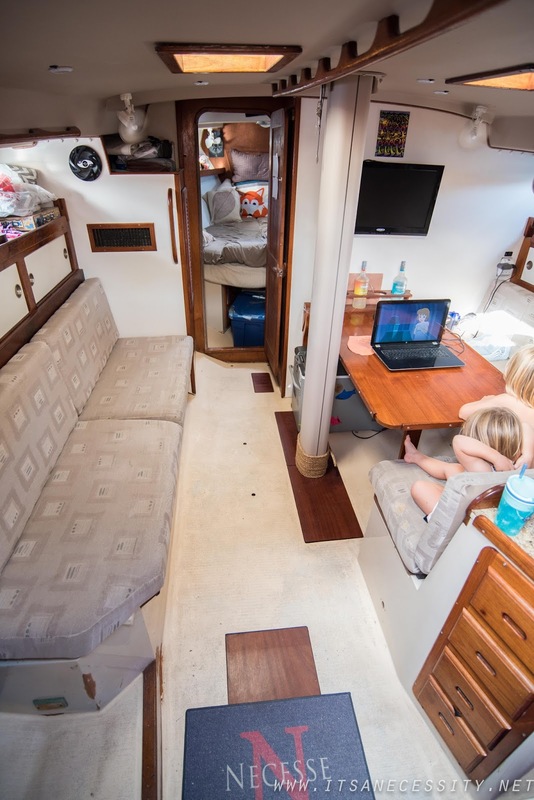 We are on a 78' Morgan OI, and are looking to buy her and do some serious remodeling this year before we head to the Bahamas. 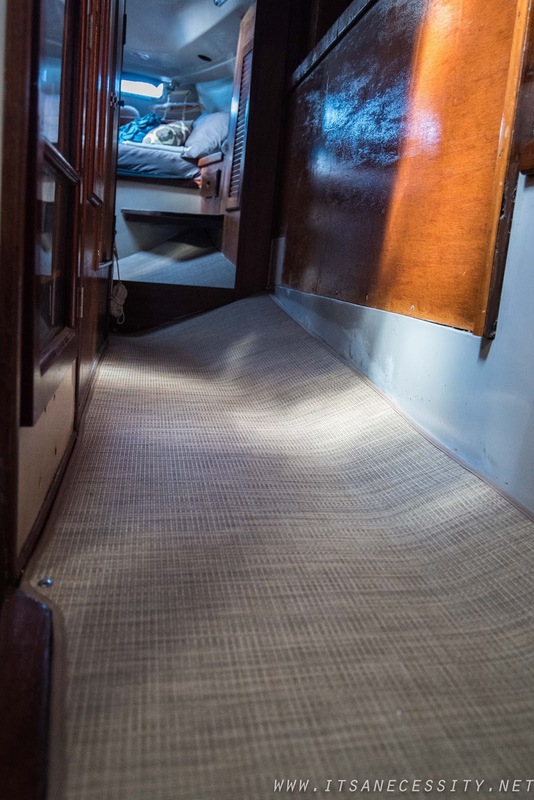 One of my first tasks to tackle is the same fiberglass flooring you had in the forward and aft cabins, and the "hallway"! 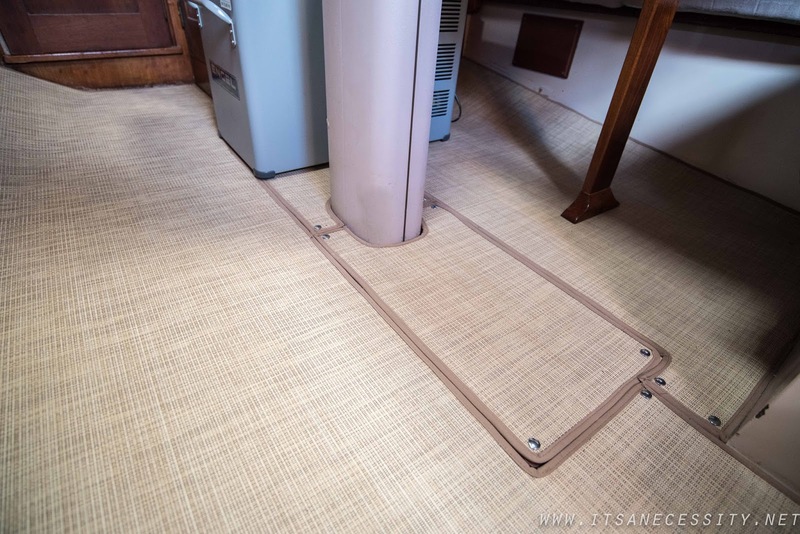 I love the way this flooring looks, and think it might be our solution. After a few months of wear and tear, how does it hold up? we have been off of the boat for a couple of months, and will be back at the end of this month. The flooring has been amazing, probably one of my favorite upgrades! 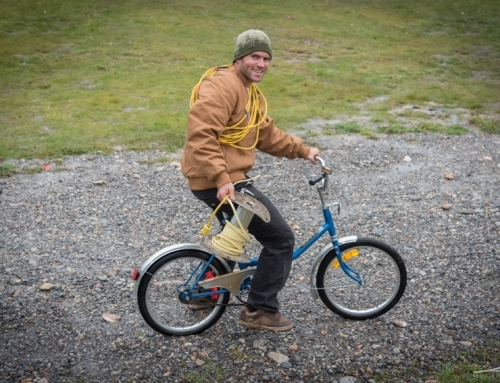 It is so comfortable, durable, easy to clean, and and looks amazing. I love to step on to it every morning. I definitely recommend it. The installation was very easy and with the right tools can be a DIY project for sure. And there are so many options of designs to choose from. If you have any questions about it feel free to send them our way, we will gladly answer them. Hey just came across this post, looks amazing! 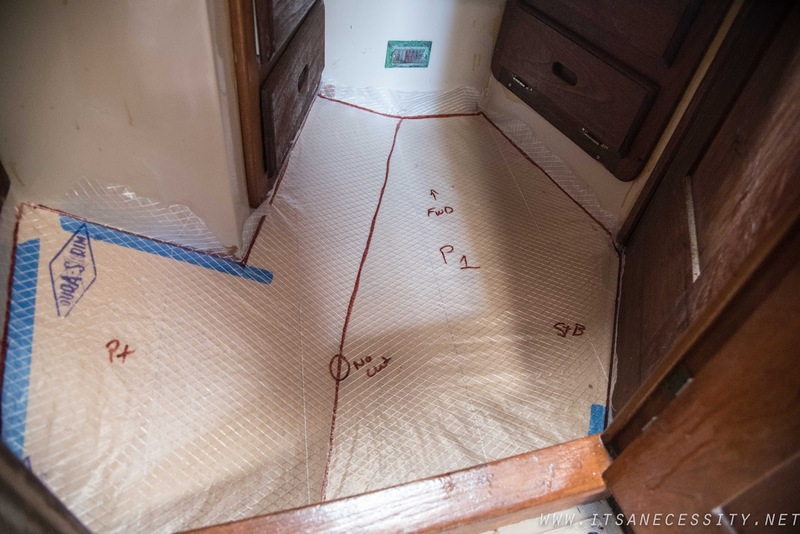 I am looking to put similar flooring into my 41′ gulfstar and I am wondering how did u attach the snaps to the curved parts that are your hull? I saw in your hallway u have a similar slope as mine did u glue them down? 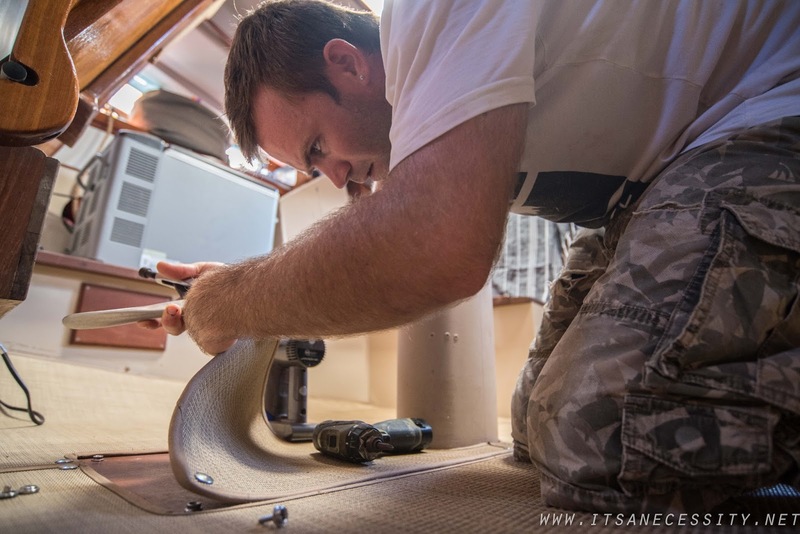 We screwed the bottom half of the snaps (the male part) into the boat’s fiberglass flooring. In the spots where we had curves, like the hallway, we made sure to add a few extra snaps along the top. Nothing is glued down since we wanted the flooring to be easily removable. 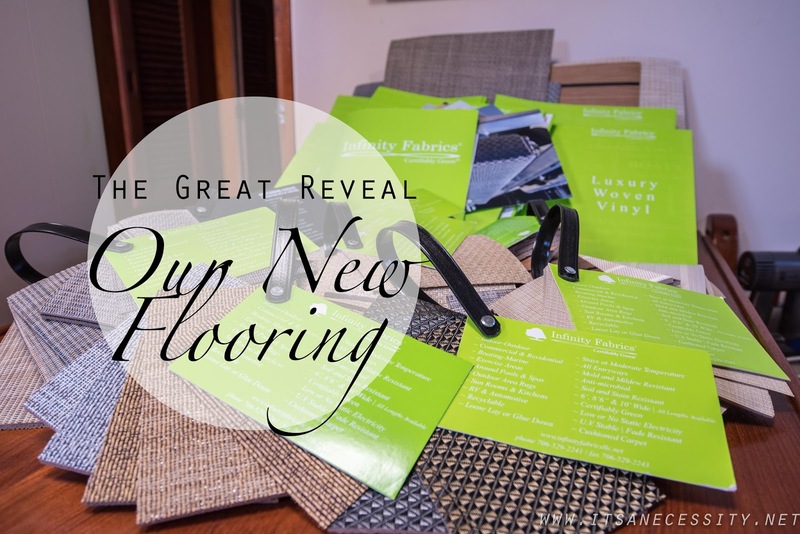 Good luck with your flooring and installation, we absolutely LOVE ours.